A comfortable Double En-suite with digital television, free WiFi and tea and coffee making facilities, with access to hairdryer and ironing facilities. A comfortable Twin En-suite with digital television, free WiFi and tea and coffee making facilities, with access to hairdryer and ironing facilities. 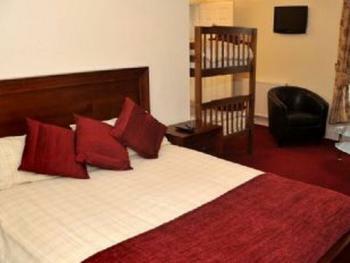 A comfortable Single En-suite with digital television, free WiFi and tea and coffee making facilities, with access to hairdryer and ironing facilities. 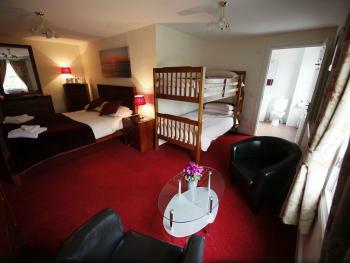 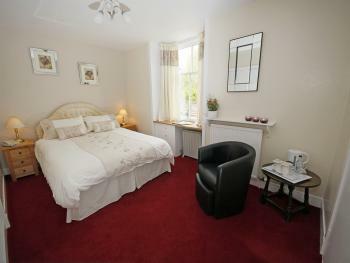 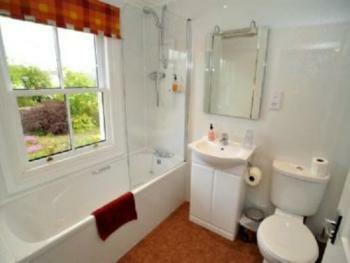 A Double En-suite with digital television, free WiFi and tea and coffee making facilities and hairdryer. 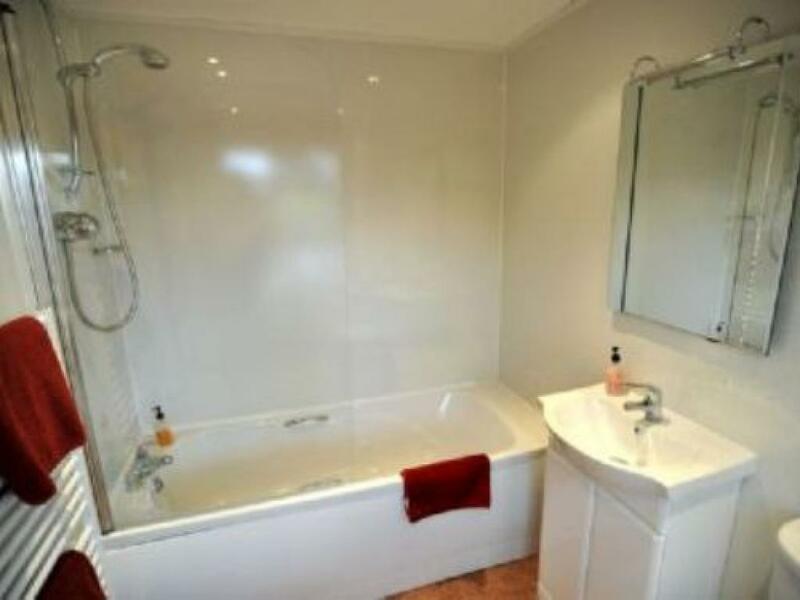 Whilst this quirky room has a large bath and a separate walk in shower please note this room Does NOT have a window, but has a skylight instead. 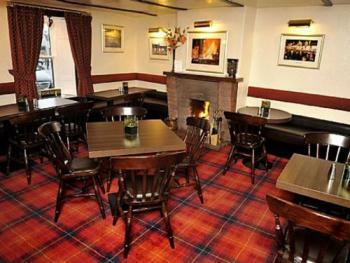 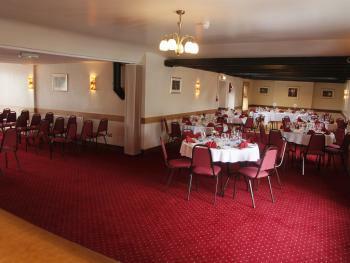 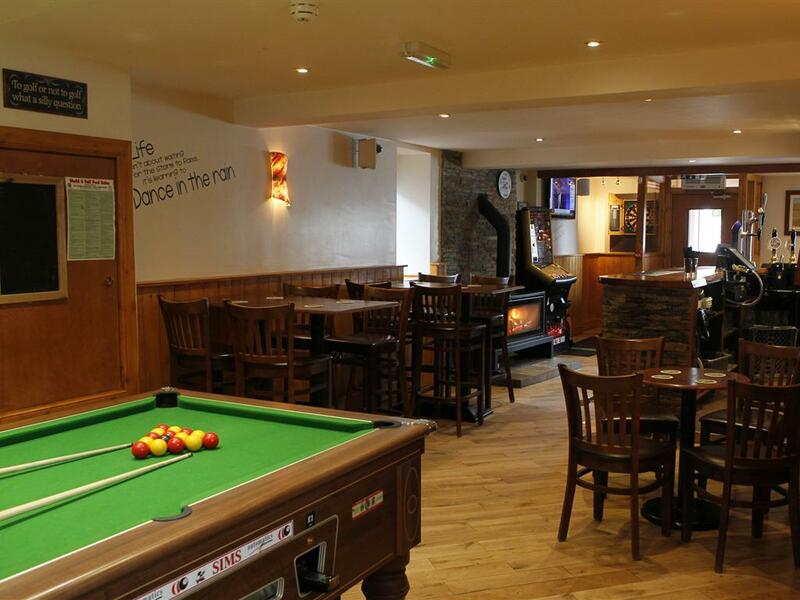 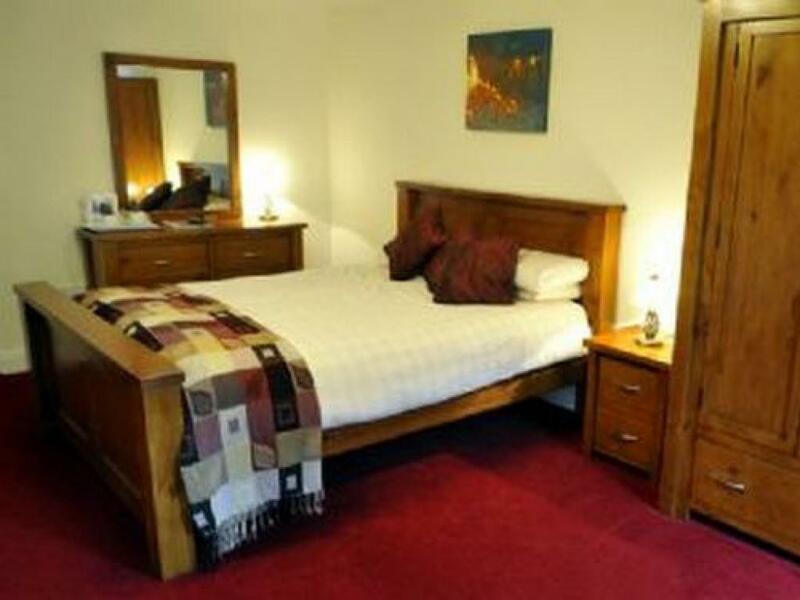 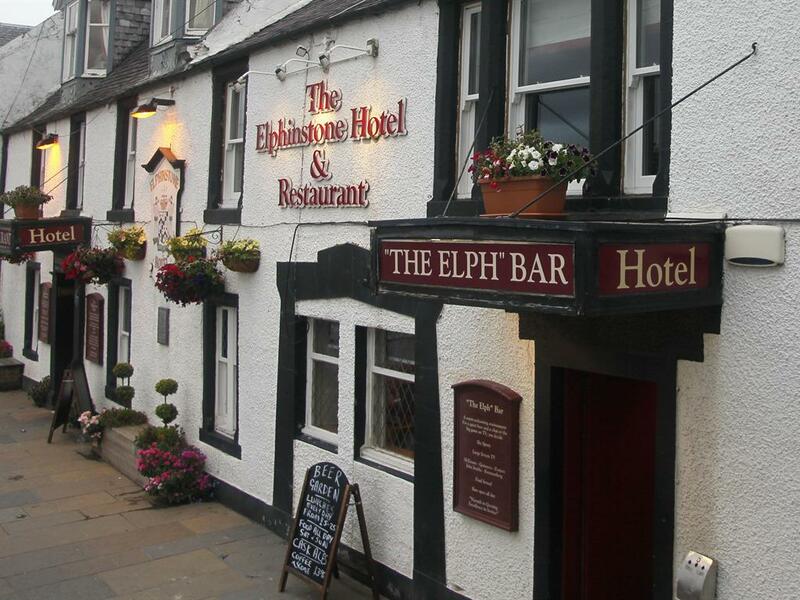 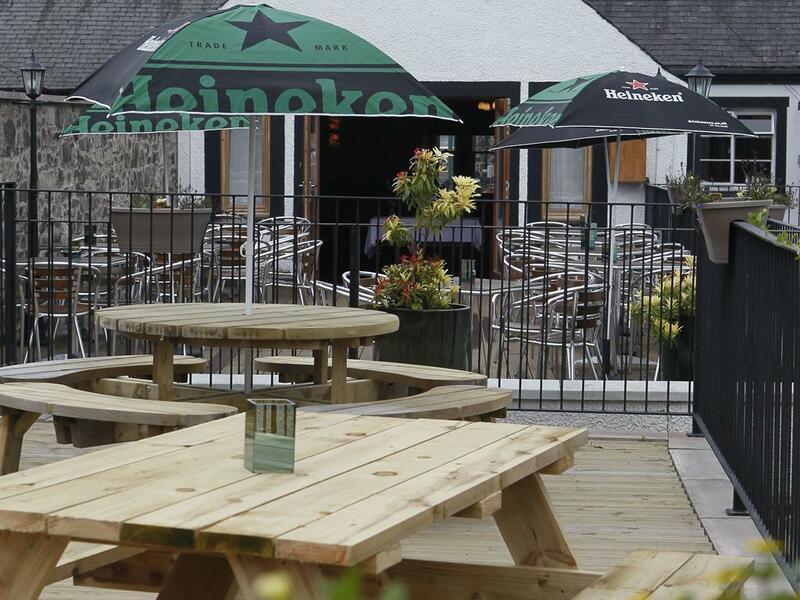 The Elphinstone Hotel is a traditional and charming Coaching Inn situated in the centre of Biggar. 'The Elph' has a long and illustrious history that goes back over 400 years. The owners, Robert and Janette Allen, along with their son, Michael, have been at the heart of the business for almost twenty five years and offer a warm and friendly welcome to all visitors and locals alike. 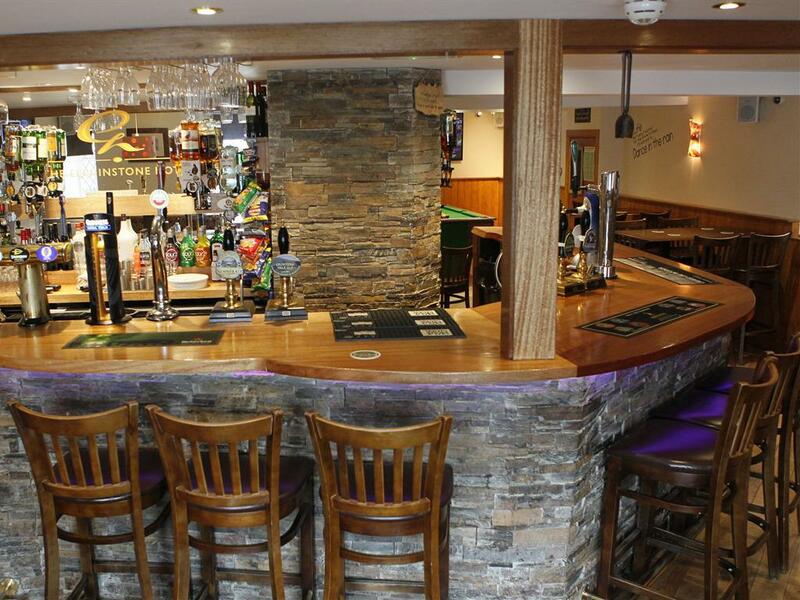 The family pride themselves on the continued patronage of a busy local trade with a high level of repeat custom which clearly tells its own story. 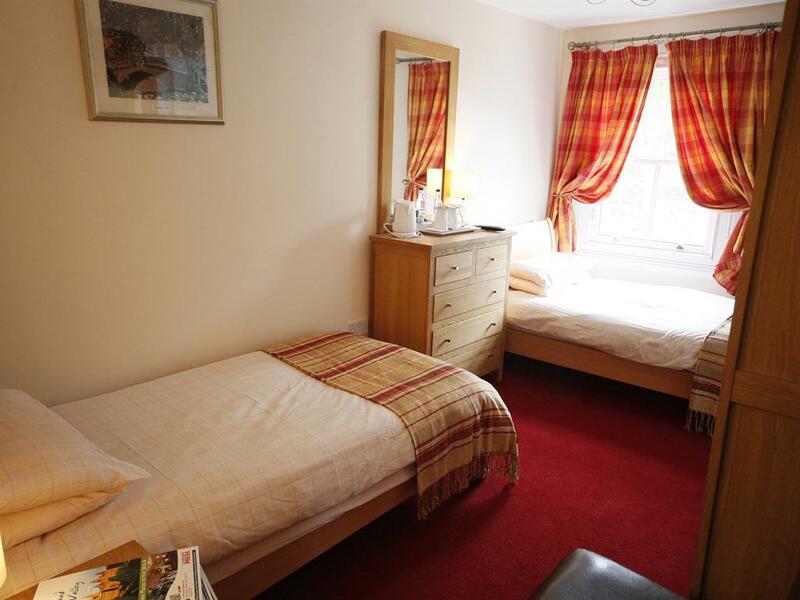 We now have eleven bedrooms, three family (two have king size beds with bunk beds, and one with a single and a pull out bed) four double, three twin and one single. 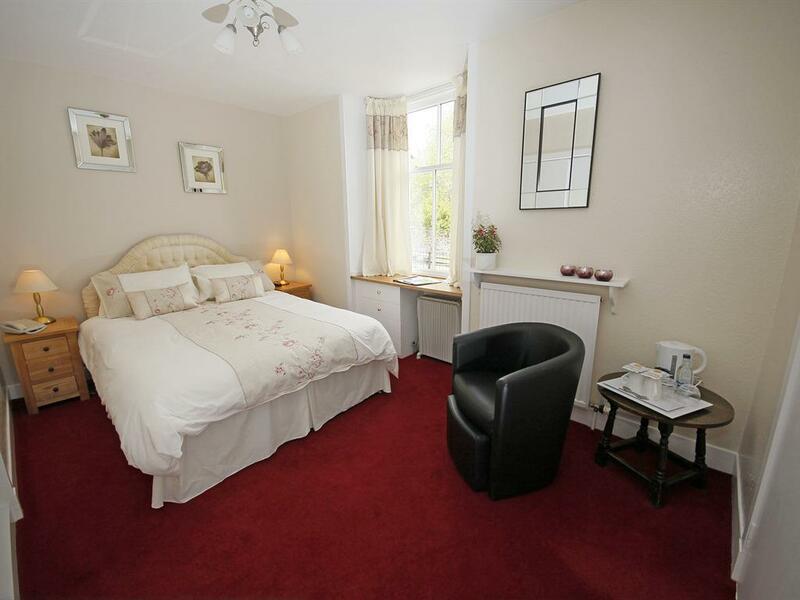 A five bedroom extension was completed in 2009 and all the original rooms were completely redecorated in the summer of 2010. We currently hold a two star rating but anticipate three stars after our next review following our extensive expenditure and upgrade programme. The menu is wide and varied with every effort made to source and utilise the best in fresh, local produce. 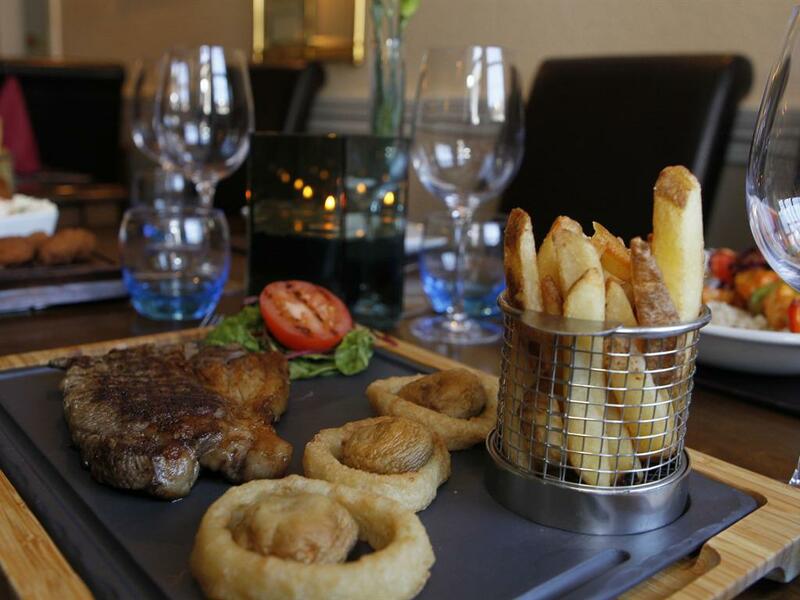 Take your pick from two dozen starters and more than twice as many main courses. 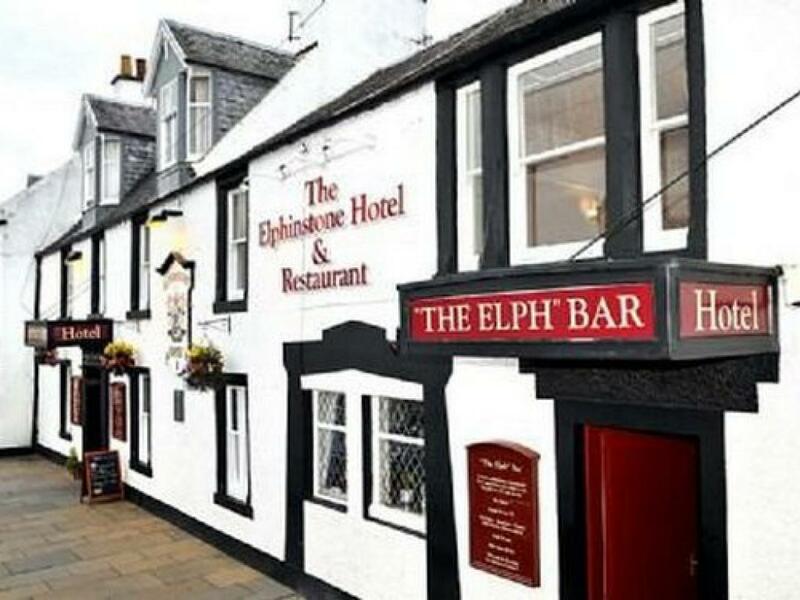 Delicious Cullen Skink, Black Pudding with a Smoked Bacon in a red wine jus, Smoked Salmon cornets are among the list of popular starters. 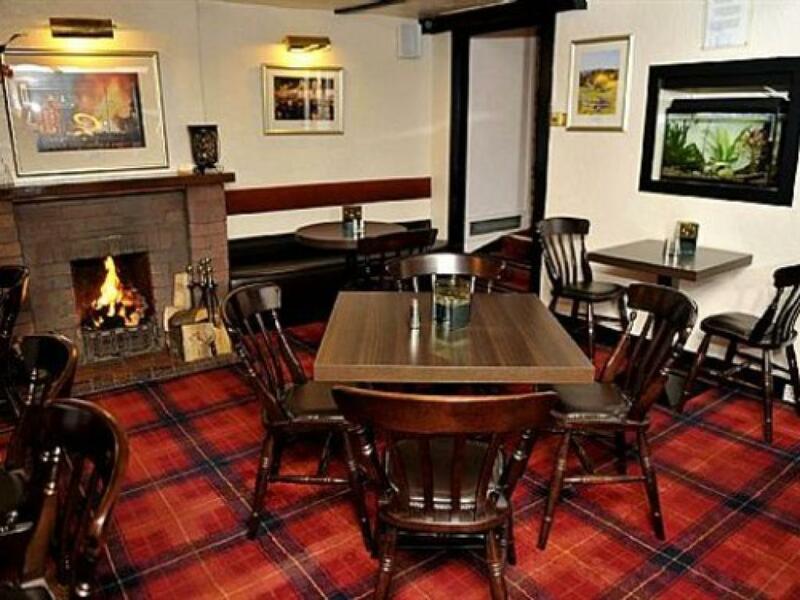 Mains include tasty Chicken and Haggis with a wholegrain mustard sauce, Fishermans Pie and Stuffed Loin of Pork . Using local butcher, Jimmy Bogle, they will also cook you “the best steak you’ve had in years”, fresh haddock, and mince and tatties are also on the menu, as is a range of oriental dishes, thus ensuring every taste is catered for. A well balanced and reasonably priced wine list is also available. 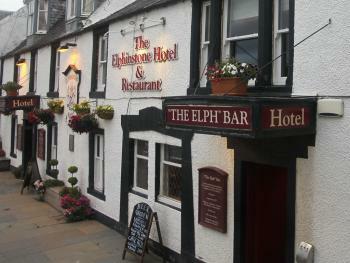 The Elphinstone Hotel is situated in Biggar town centre on the A702. 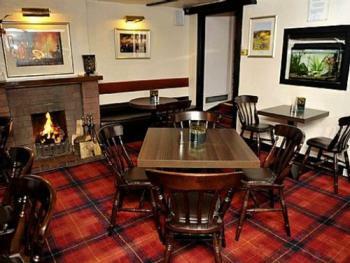 The A702 is a link road to Biggar between the A73 Lanark road and the A72 a main link and tourist route to Edinburgh. 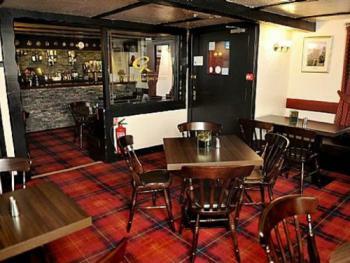 If travelling by car, the M74 is only about fifteen minutes south west of Biggar, Lanark is the nearest town, about twenty minutes west of the town and Peebles is about twenty five minutes away to the east. 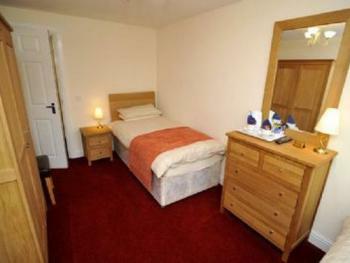 Junction 12. Follow signs for Biggar.